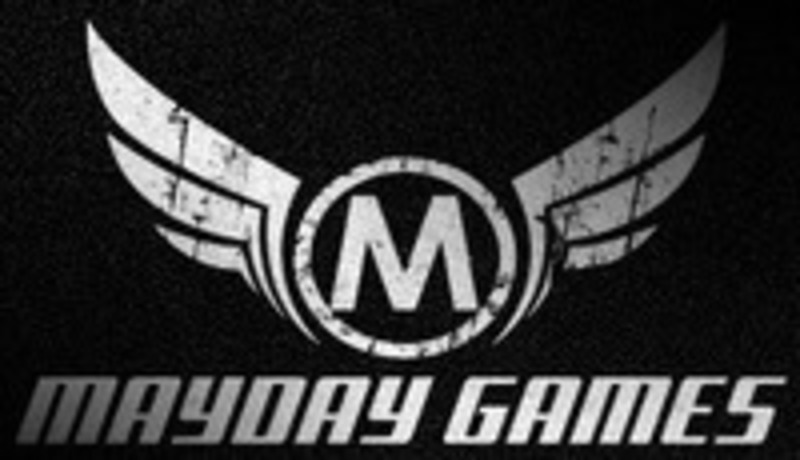 Mayday Games began in late 2008 with a single product and has since grown to over 150 SKUs including over 25 board and card games. We like to focus on light, family-friendly games like Get Bit, Walk the Plank, Click Clack Lumberjack and Coconuts, though we also do some strategy/euro style games like Bootleggers and more recently, Viceroy. We also manufacture an extensive line of card sleeves and accessories. Why Mayday games? When you are in need of gaming help, call Mayday! We will come to the rescue. Have an idea or request for a new product? We can make it happen! Just email support@maydaygames.com and tell us what gaming accessory or idea you have and we will evaluate it. If we feel its a worthwhile project we will MAKE IT HAPPEN! If you have any questions you can reach us at support@maydaygames.com. To make all your wildest dreams come true.